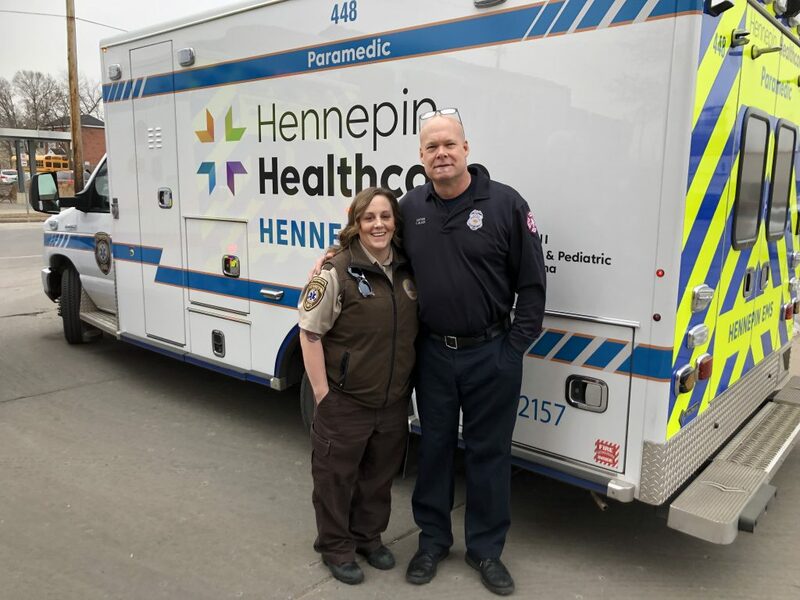 Hennepin EMS paramedics respond to a variety of scenes for emergency calls – often the same ones as the Minneapolis Fire Department. On Saturday, September 29, 2018, paramedics Stephanie Young and Derek Smith were in their ambulance at Minneapolis Fire Station No. 22 when they received a call to a very familiar address. Arthritis is arthritis, right? And it’s just something every adult must face and endure as we get older, right? Wrong, wrong and wrong! There are two main types of arthritis, not every adult will experience arthritis, and there are pain management options for those who do experience either form of the disease.